Minneapolis, MN: Pace Analytical, a company of over 2,000 employees and a leader in environmental and life science testing, is announcing today that they have acquired ESC Lab Sciences, further solidifying their position as the top American owned and operated environmental testing firm in the United States. The purchase of ESC Lab Sciences out of Mt Juliet, TN, enhances Pace Analytical’s capability as an innovative full service provider in the U.S. Environmental testing market overall. “Together, ESC and Pace Analytical will provide superior service to our clients,” said Steve Vanderboom, president and CEO of Pace Analytical. “With an increase in efficiencies, capabilities and capacity along with the best geographical coverage throughout the US, our objective is to make Pace Analytical the number one choice in environmental testing in the US,” he added. “ESC will be a wholly owned subsidiary of Pace. They are certified in all 50 states and will increase our coverage throughout the United States,” stated Vanderboom. Peter Schulert, former CEO of ESC and now in an executive role at Pace, stated "ESC chose to join Steve Vanderboom and the Pace organization because of our respect for their long-term vision and commitment to investing in their people, technology and facilities. Steve is the first person to fully understand ESC&apos;s strategy in making long-term investments in new technology in order to provide superior service rather than competing as a commodity." ESC and Pace will work together to provide outstanding service throughout the country. “The integration of our organizations will take place over time in a way to assure that our clients will continue to receive the same high quality testing and service, which they have come to expect. We welcome over 300 professionals on the ESC staff to our team.” stated Vanderboom. Of the top five environmental testing firms in America, Pace Analytical is the only one that is fully American owned and operated. ESC, which will continue to operate under the ESC name, is now a wholly owned subsidiary of Pace Analytical, LLC. 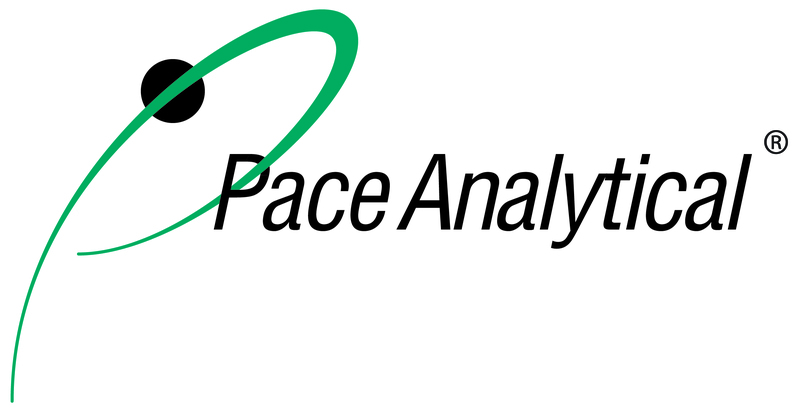 Pace Analytical is an analytical testing firm with laboratories throughout the United States and Puerto Rico. Founded in 1978, Pace has become one of the top service providers in the environmental and life sciences testing industry. Their laboratories provide project support and comprehensive testing services for consulting, engineering, energy and utility companies, municipalities, industry and government professionals, as well as for the pharmaceutical and medical device industries worldwide. Visit us at www.pacelabs.com, on LinkedIn, Facebook, and Twitter.